All Go stones, Go boards, Shogi pieces, Shogi boards, Go bowls, etc. are made using natural materials. 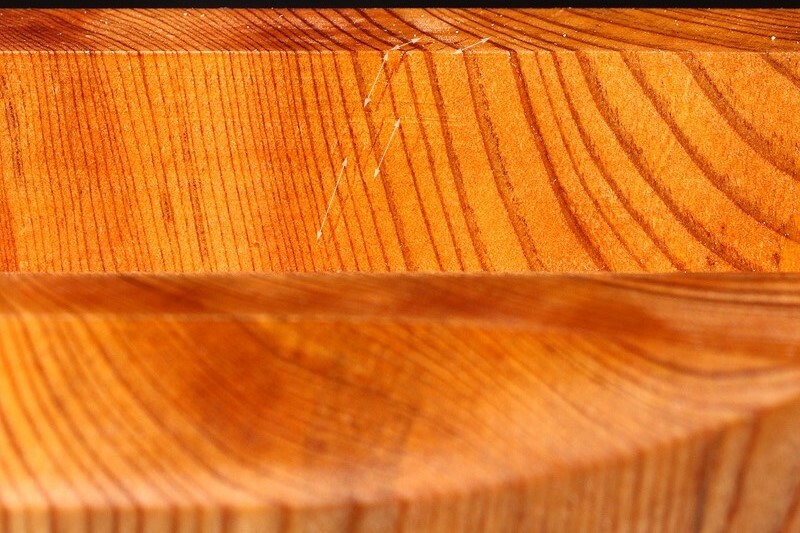 For this reason, some products may present defects such as flaw, stain, crack and/or wood knots, or damages caused at the time of manufacturing and/or storage, and thus they cannot be sold at full price. We do not sell any product with significant defects. We may sell some products with minor defects as "off-spec products" at a discounted price upon confirmation that customers are duly aware of any defects in advance. We try our best to describe the condition of any defect as precisely as possible using pictures and text. Please order items only after checking and accepting the condition of defects. Thank you. 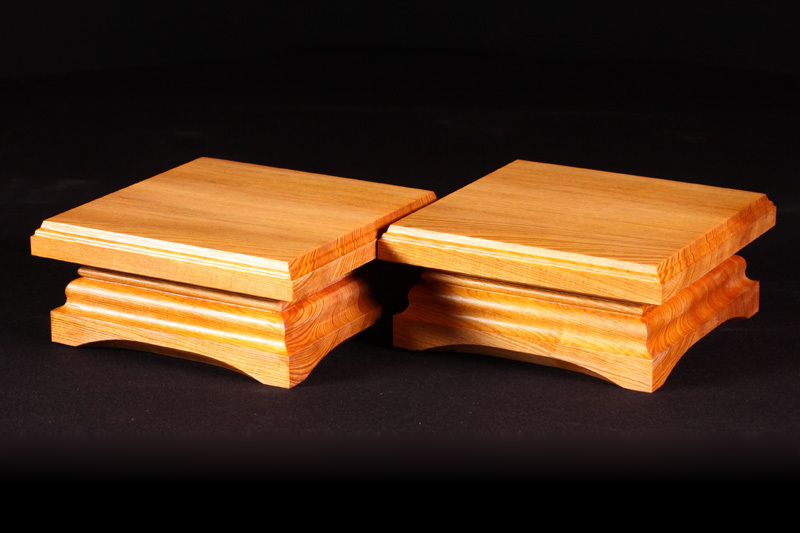 This is truly rare Piece stand made from "Yaku-sugi" Cedar. Complex but very elaborate grain patterns produce true beauty and premium feel. 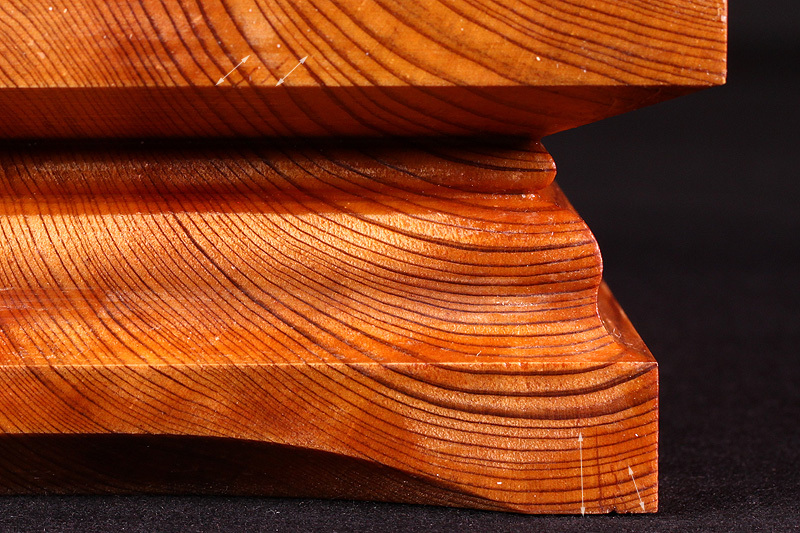 There are a number of serious Yakusugi (cedar wood) collectors all around the world. 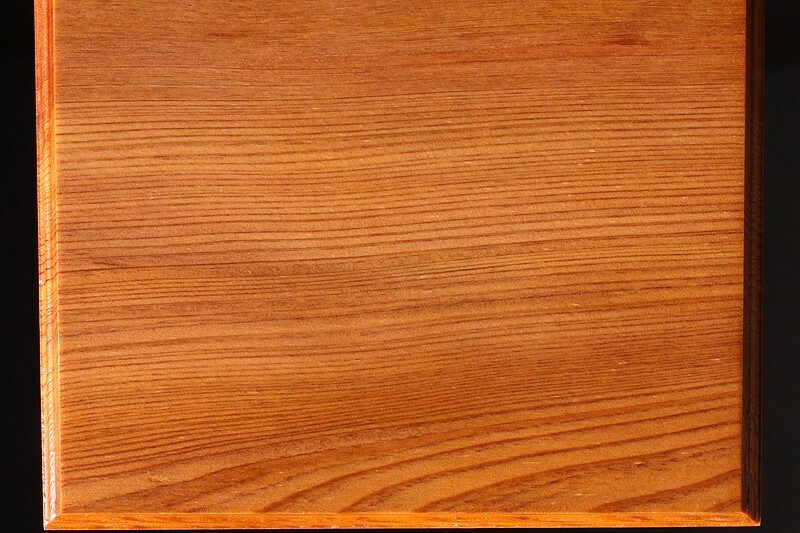 Strong and elegant rich fragrance of Yaku Cedar makes this product very popular. Yaku Sugi cedar is totally banned to cut down since it was designated as UNESCO Natural World Heritage Site. 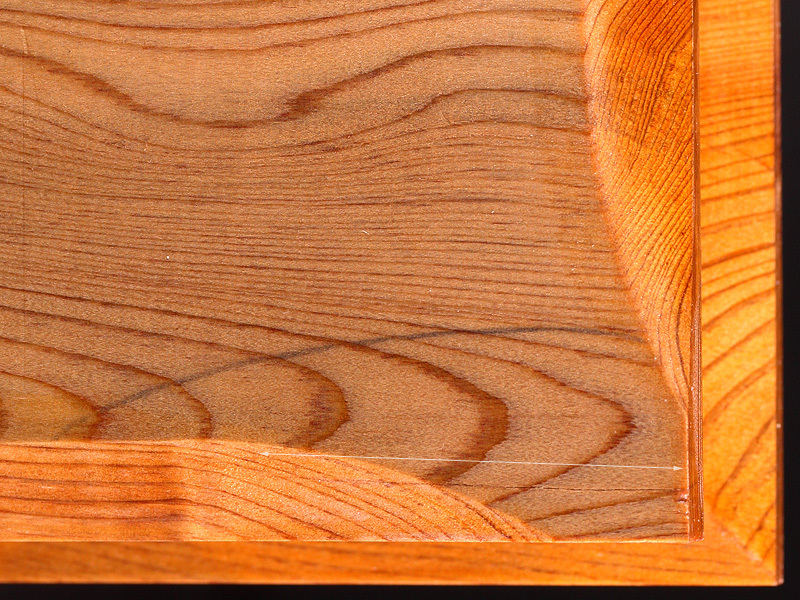 This product is highly evaluated due to its rarity as it is extremely hard to procure this material wood. ＊Yaku Sugi cedar has quite a lot of oil content. A few years later, tar and oil deposit will appear on the surface. 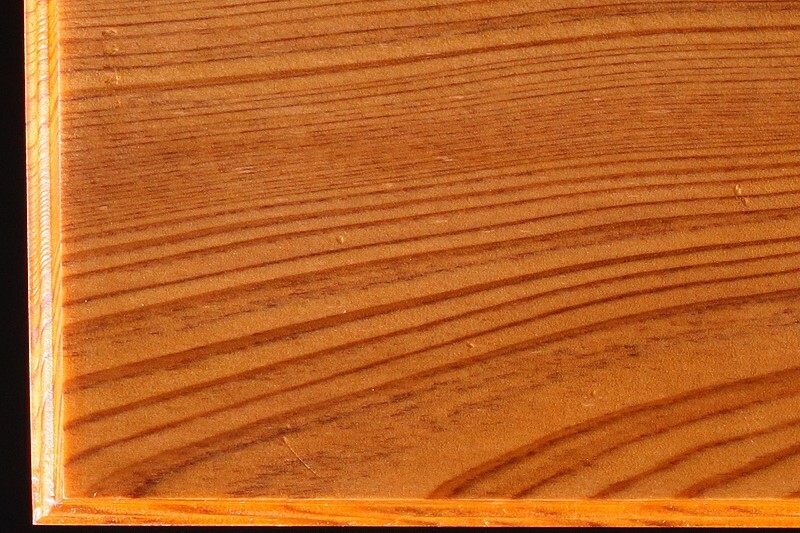 When you find some wood oil and tar seeping from the surface, please wipe it off with dry soft cotton cloth. Please be careful for the wood oil and tar so that they will not attach to shogi piece. Yakusugi Shogi piece stand with elaborating design and work. This stand, designed specifically for 2-sun (6cm-thick) board, is 1cm lower than the board level. There is a small flaw or scratch, stain, crack. Please check in the photo image.